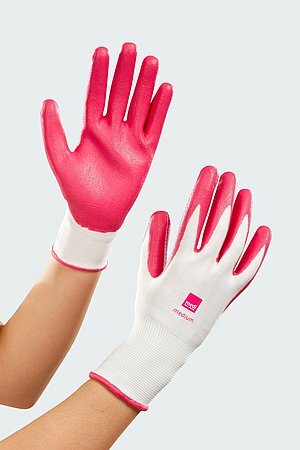 Moisturising skin care in harmony with your compression stockings. 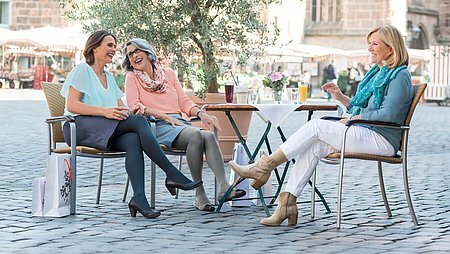 Compression stockings can be put on straight away. Simply apply in the mornings and evenings and pamper your skin with extra moisture. 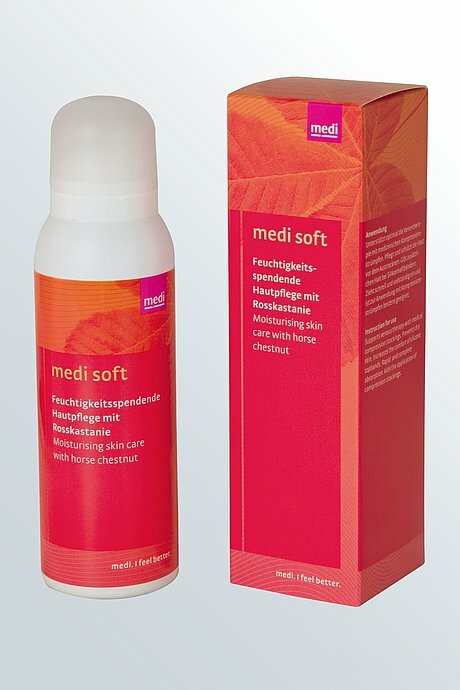 Our gentle medi soft cream foam pampers your skin in the mornings and evenings with added moisture.